So there is a term for that post-deployment period..."re-integration", where everyone is getting used to being back together again. As much as you missed and love each other, there are always some growing pains as you get back to a new 'normal'. Everyone has changed--no matter how many times you've been through it, at the end of each deployment, you're a different person, and so is your spouse. So, the key is to adjust and adapt and be ok with the new yous. I imagine everyone experiences this differently. I found some good stuff I'd like to pass along...Spouse Buzz is a great site that I discovered over the past few months. Lots to read there. I appreciated reading other military spouses voicing the same thoughts/fears I experienced over the course of this past year... for instance, "anticipatory grief." If you've felt it, you'll know exactly what I mean. There's lots to read there, as well as links to blogs from other mil. spouses. Here is another good post about homecomings. This one was written by a soldier on returning home from deployment. It's always good to see things from the other person's point of view. Listen and subscribe to the Milspouse Matters podcast! 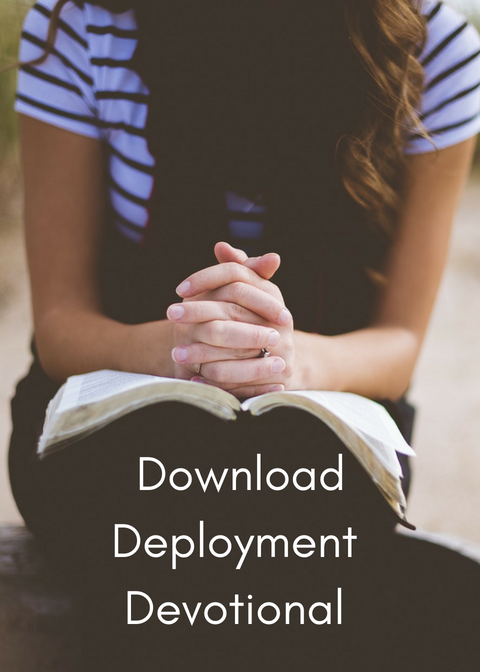 Click below to download FREE 5-day deployment devotional. 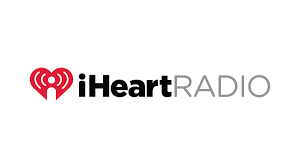 Sign up to receive once-in-awhile news and updates. I hate a cluttered inbox just as much as you do. I’ll never ever spam you or share your email with anyone else!